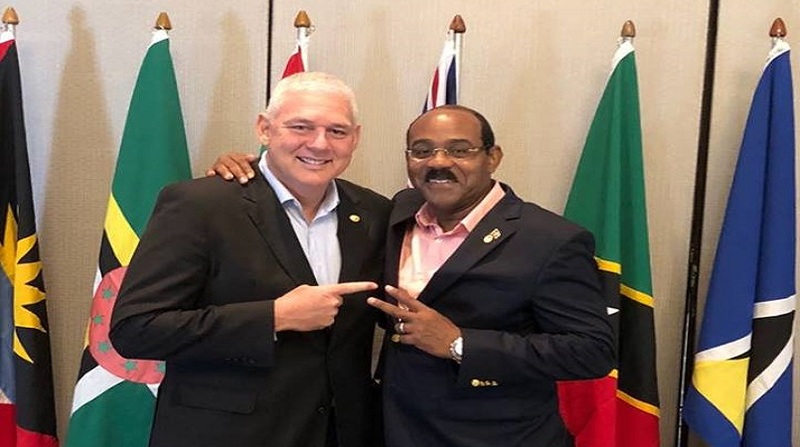 St. Lucian Prime Minister Allen Chastanet has placed Saint Lucia’s agenda above that of criticisms of his colleagues in the Caribbean Community (CARICOM) over his meeting with US President Donald Trump last Friday in Florida. Telling reporters today that he will not respond to the criticisms of Antigua’s Prime Minister Gaston Browne and that of Saint Vincent and the Grenadines Dr. Ralph Gonsalves and others, Chastanet made it clear he was elected by the people of Saint Lucia, clearly hinting his election to the position of prime minister had nothing to do with his detractors in CARICOM. 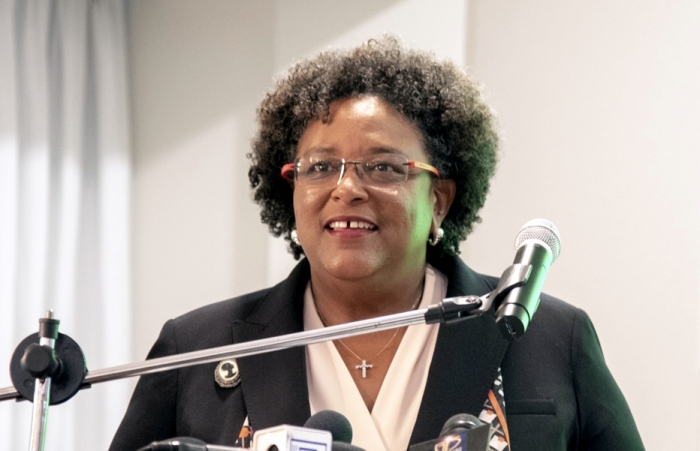 “At the end of the day, I was elected by Saint Lucians to represent Saint Lucians. At the end of the day this was not a meeting for CARICOM this was a meeting by invitation by the President of the United States of America which is Saint Lucia’s largest trading partner,” Chastanet said. “In addition to that, that’s my largest diaspora,” he added noting that it’s the United States of America that offers him and Saint Lucians the greatest opportunity for growth. “So, if I am invited to put forth Saint Lucia’s agenda, I will do so but I have always been extremely respectful and will continue to be respectful of CARICOM’s positions,” Chastanet said. 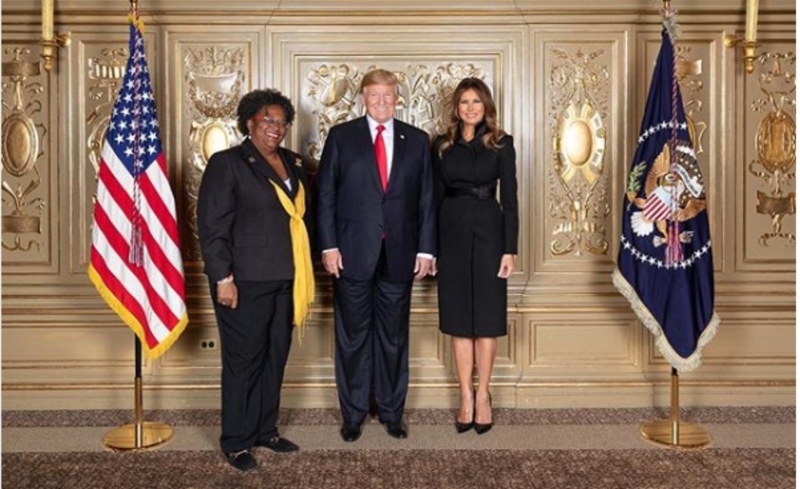 Both Browne and Gonsalves criticized the five Caribbean leaders who met with Trump with Gonsalves calling the meeting “troubling” and Browne describing the five leaders as “weak-minded”. 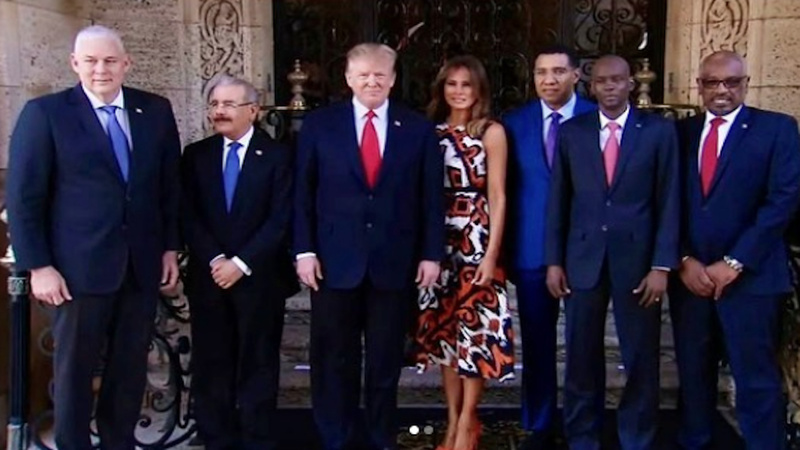 Chastanet described the meeting with President Trump as “a very good meeting”, one in which himself, the Prime Minister of Jamaica Andrew Holness and the Prime Minister of the Bahamas Hubert Minnis along with the President of Haiti Jovenel Moise and the President of the Dominican Republic Danilo Medina were all invited to. “We were invited by the US President to discuss a series of things that pertain to Saint Lucia and also to the region. At the meeting, I was very encouraged that they came to listen. We had over three hours meeting with Ambassador Bolten prior to the meeting with President Trump. Then we had the meeting with President Trump.” Chastanet said. He said the meeting with Trump covered security in the region particularly that of Saint Lucia. 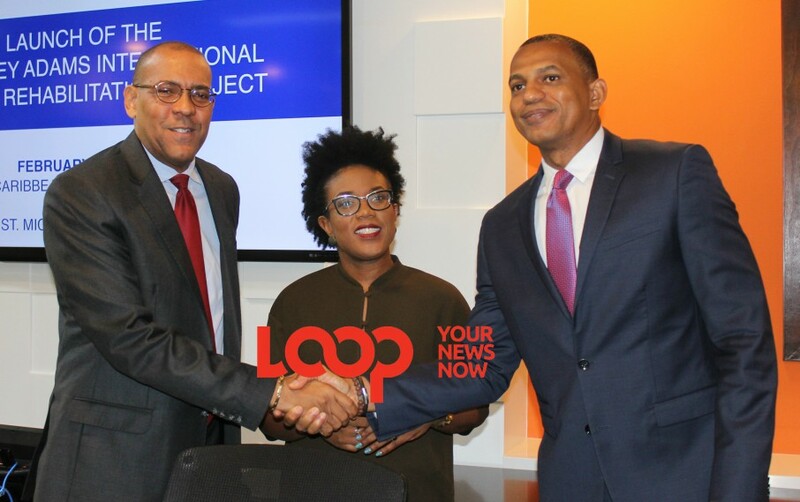 “I think we are making some substantial inroads in making sure that we can get the assistance that is required in helping us secure Saint Lucia,” Chastanet said. Also discussed, Chastanet said, were solutions to Saint Lucians not having to go all the way to Barbados to get US Visas and applying closer to home for such visas. “Pre-clearance facilities. As you know Saint Lucia is currently constructing a brand-new airport terminal. They (United States) do have pre-clearance facilities in other countries and we have initiated dialogue with them so there’s a team coming down to follow up with us,” Chastanet. He spoke of discussions with Trump in which the latter will turn an old agency into an investment organization with $70 billion in its coffers, an initiative that would be completed in 60 days with a team coming to Saint Lucia within the next 90 days in order to look into some investment opportunities “that we currently have here”. 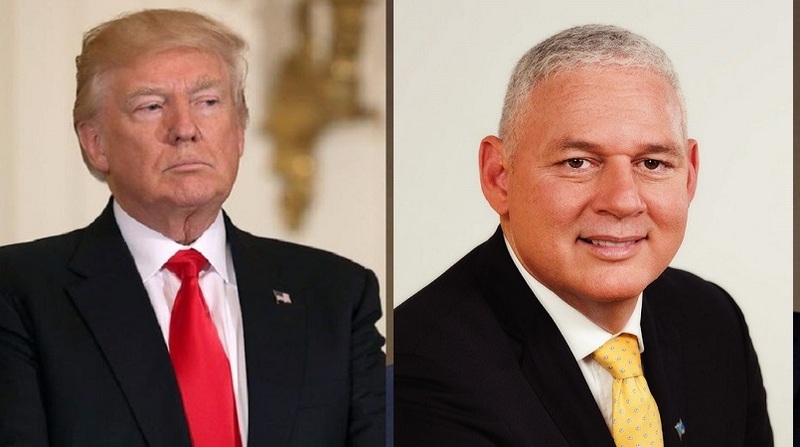 Prime Minister Chastanet also said that discussions with President Trump focused on trade as well with talks on having a deal which enables agricultural produce to enter the United States being renewed. As to the Leahy Law, IMPACS and their implications to certain members of the police force and the police force in general, Chastanet said discussions with Trump did not speak specifically to that, however his government has been having dialogues with other US departments and agencies on those matters. “As we were in a group it would have been difficult to bring up something as specific as the Leahy Law but I have to say to you that on the Leahy we have been having discussions with the US and we are going to be getting assistance now from the state of Florida with our police. The Leahy law applies to the federation but not necessarily to the states,” Chastanet said.